DOTA is still one of the emerging LAN and Online game in the planet, with million of users worldwide. People will likely to compete with one another, given the fact that everyone wants to be number one. So, today let's share some free stuffs to make DOTA gaming easy. 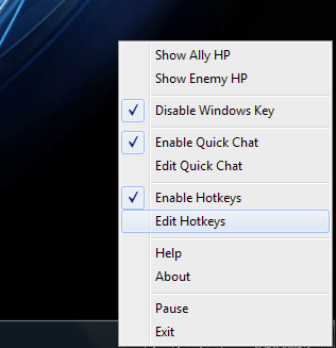 Presenting the DOTA Hotkeys! Ready to download for everyone via mediafire. 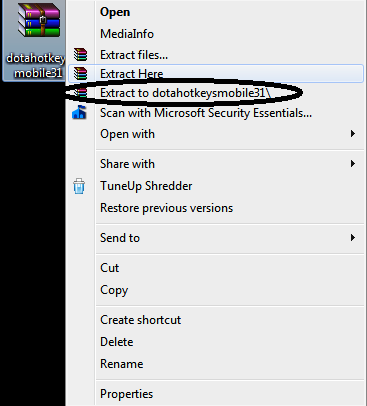 Can be saved to USB Drive, and retrieve when needed. 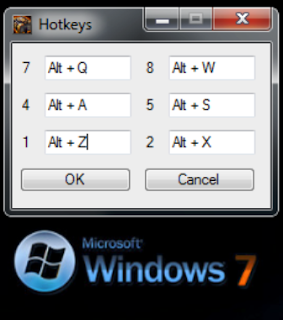 No additional crappy stuffs, only keys and simplicity. Configure DOTA hotkeys as you wish.